Don't judge a bar by its signage. 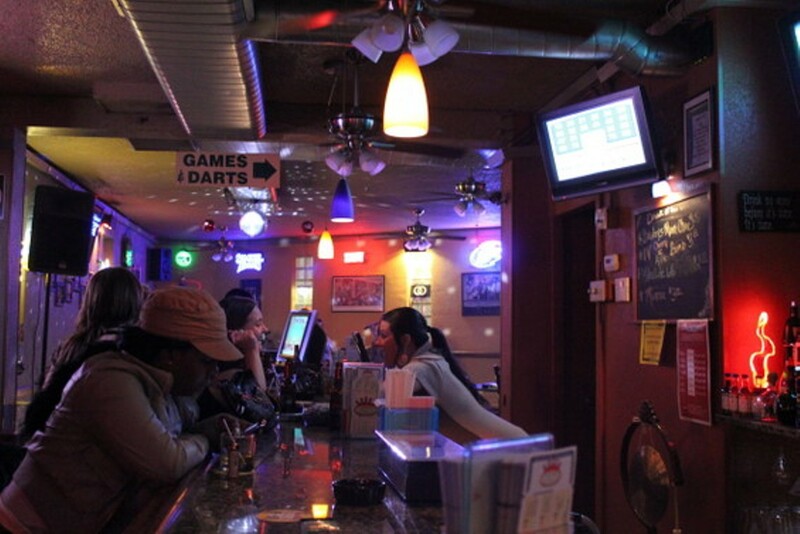 Despite its somewhat suspect 'hood, Time Out is a spotless 3 a.m. bar that really gets crackin' when 1:30 draws near. 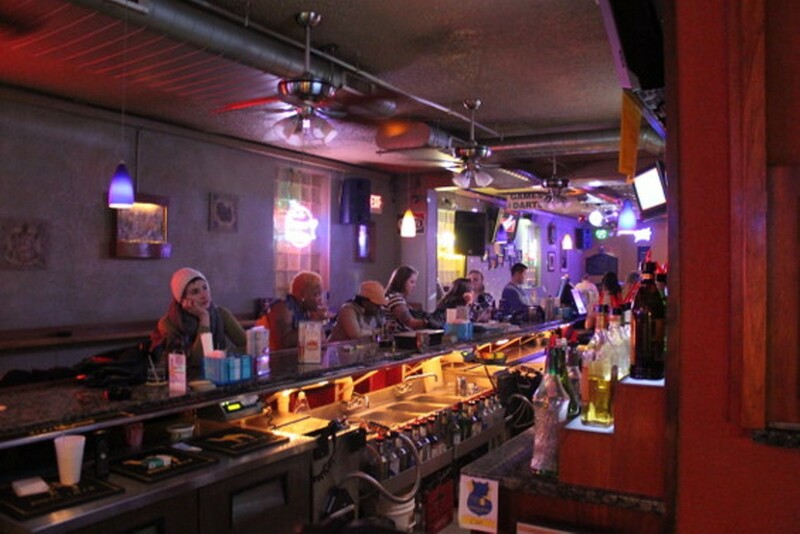 A real live fireplace warms four inviting leather couches on one side of the bar; on the other there's a dance floor where you can belt your heart out at karaoke, dance your tush off or (in extreme cases) do both simultaneously. 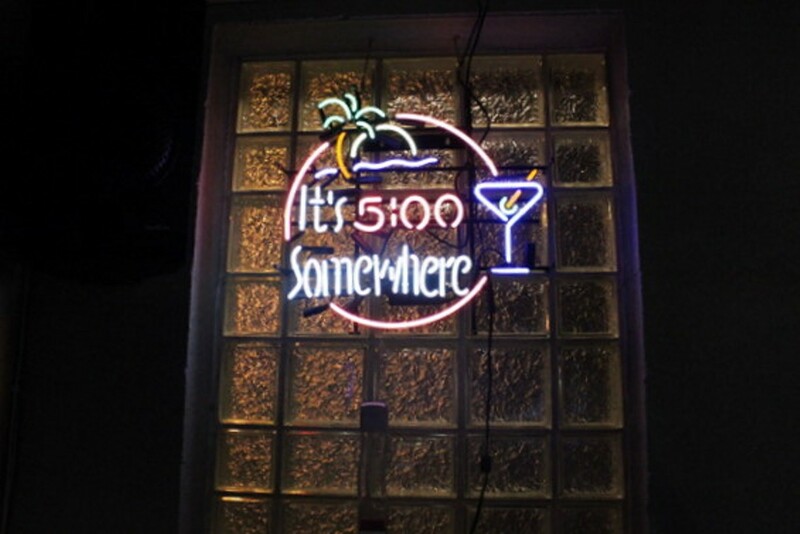 The bar opens at 6 a.m., boasting a $1.50 breakfast of two eggs, hash browns and toast to soak up the alcohol from the night (or mere hours) before. 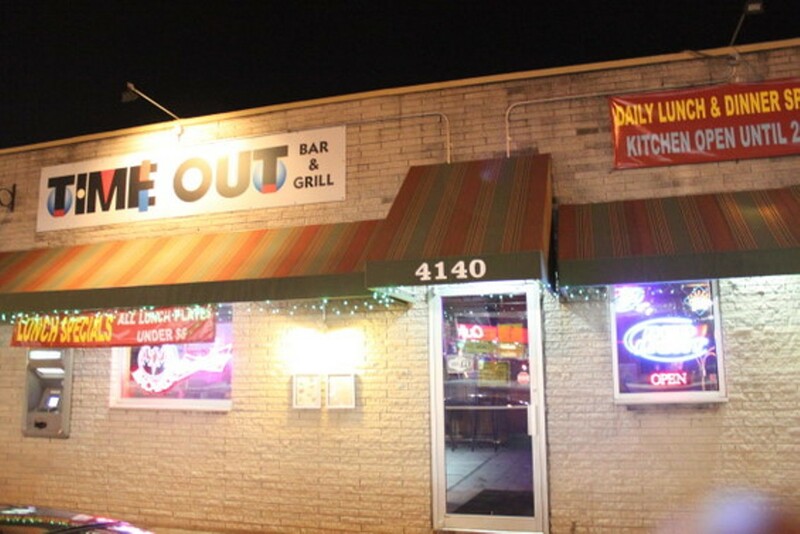 Time Out also has a full breakfast menu, served all day, that includes steak and eggs, breakfast burritos, and omelets; the regular menu includes burgers, sandwiches, pasta, pizza and daily specials, such as a rib-eye steak with fries, or fried fish and chips. 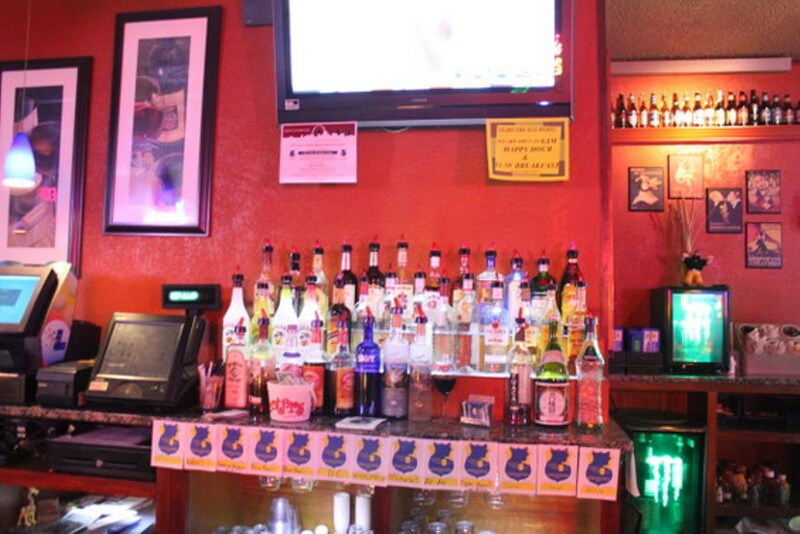 Their kitchen stays open until 3 a.m. with an abbreviated menu.